Photo courtesy of Channing Daughters Winery. The first time you use a beer-cap opener to pop open a sparkling wine can be a bit of a jolt if you’re accustomed to Champagne and its muzzled mushroom corks. 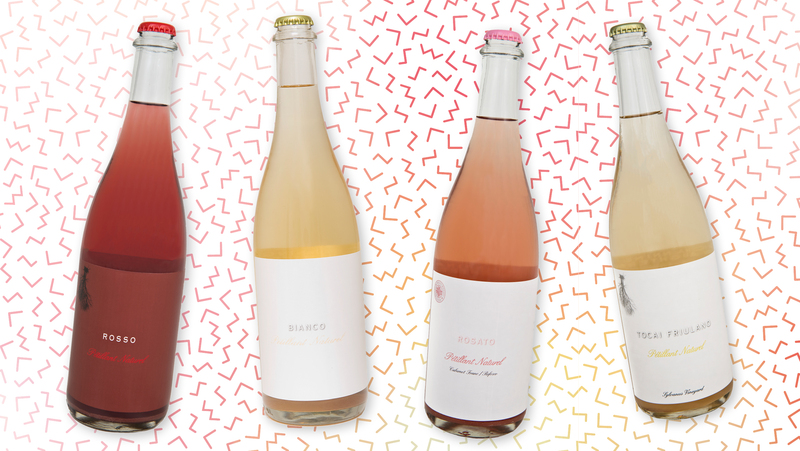 It’s only the first of many surprises in the world of pétillant-naturel wines, the moderately fizzy sparklers whose cloudy, unrefined-seeming nature endears them to natural-wine lovers and belies the careful finesse with which they’re made. 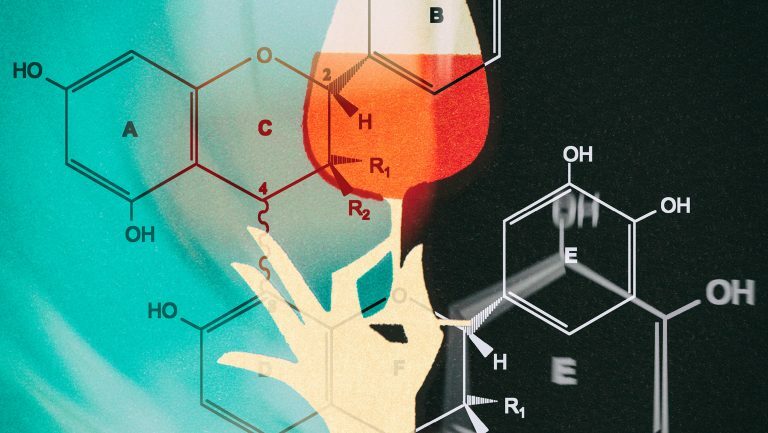 The basic job of creating wine—or any alcoholic beverage—is accomplished when yeasts consume sugar and convert it to ethanol and carbon dioxide (as well as some heat). The ethanol is the most valued yeast product, and the carbon dioxide typically floats away. In effervescent wines, though, a portion of the fermentation happens in airtight containers—typically in the bottle. The carbon dioxide gas produced by the yeasts can’t escape, so it dissolves into the liquid and stays there until the bottle’s opened, at which point it forms tiny bubbles in the wine. 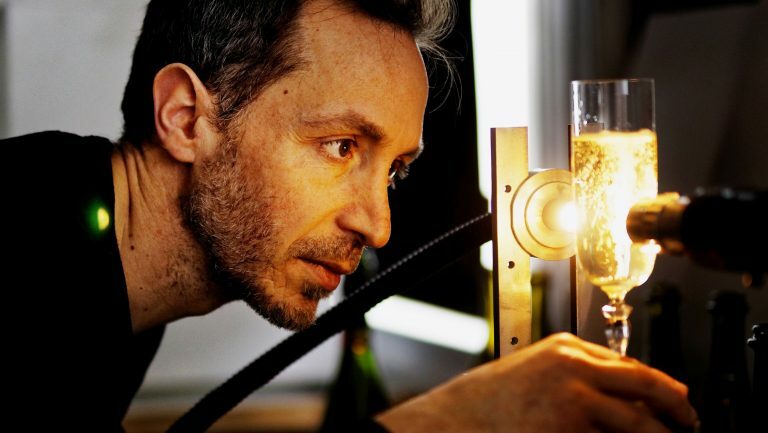 Champagne and other common sparkling wines contain about 12 grams of carbon dioxide in each liter of wine, which creates about 6 atmospheres of pressure inside the bottle. 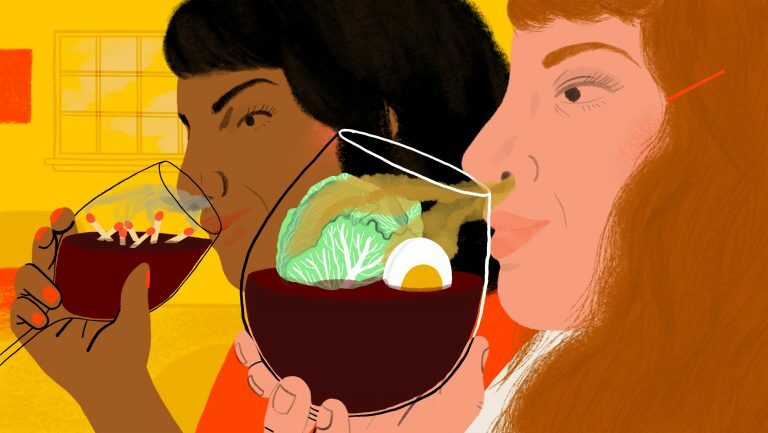 Wines with less dissolved carbon dioxide than that—3 atmospheres is common—are called frizzante in Italian, spritzig in German, and pétillant in French. In English, we settle for the term semi-sparkling. To make traditional méthode Champenoise wines, the juice first undergoes a complete fermentation into a dry wine with about 10 percent alcohol and little or no residual sugar. The wine is aged, blended, and filtered, and then a second fermentation is begun in bottles sealed with crown caps. Fresh yeast, and sugar syrup sufficient to feed it, is added, and the resulting second fermentation produces carbon dioxide—bringing each bottle to an internal pressure of around 6 atmospheres—and an additional percentage point or two of alcohol. Champagne matures in bottles for a minimum of nine months, developing a characteristic array of complex, toasty flavors from the breakdown of proteins in deceased yeast cells. The yeasty sediment is then precipitated and disgorged from the bottle, and at last a dosage of additional sugar is added before the cork is put in, to take the edge off the otherwise intensely dry wine. The key difference with pét-nats (which are sometimes identified on the label as méthode ancestrale) is that the wine is unfinished when it gets crown-capped into the bottle and remains untouched by human hands until it’s opened up and consumed. The primary fermentation begins as in Champagne, but the process is deliberately paused before it’s completed. The temperature of the wine is commonly brought to below 50°F, at a point when there’s still some residual sugar in it and the alcohol content is approximately 2% ABV below its final potential. The chilling makes the yeasts all but stop fermentation and drift to the bottom of the vat. The wine is racked off and, sometimes, filtered to remove the inactive yeast entirely. Armstrong Foster keeps her pét-nats at 50°F or below for the entire primary fermentation—“I rein her in, if you will, to give myself more control”—and chills them to 40°F before bottling. The slower, colder process means the yeasts settle out enough that she doesn’t have to filter the wine when she bottles it. Tracy doesn’t arrest his fermentations with temperature control. He prefers to follow the lead of the wild, ambient yeasts he uses rather than keep a tight rein on them. “We monitor the fermentation until we get to just the sugar level we want,” he says. “It’s slowing down by then, but still I often go over there in the middle of the night because I have just a few-hours window to catch it.” He filters the unfinished wine through a coarse, 10-micron filter, which removes most of the solids and, he says, “knocks the fermentation back so we can bottle it.” But, he adds, it leaves enough active yeast to resume the fermentation in the bottle. Some producers add fresh yeast and nutrients at the bottling stage, but Tracy and Armstrong Foster add nothing. As with many variables in the wild world of pét-nats, says Gardner, when it comes to pausing the fermentation and bottling the wine, “there’s no one usual way of doing it. 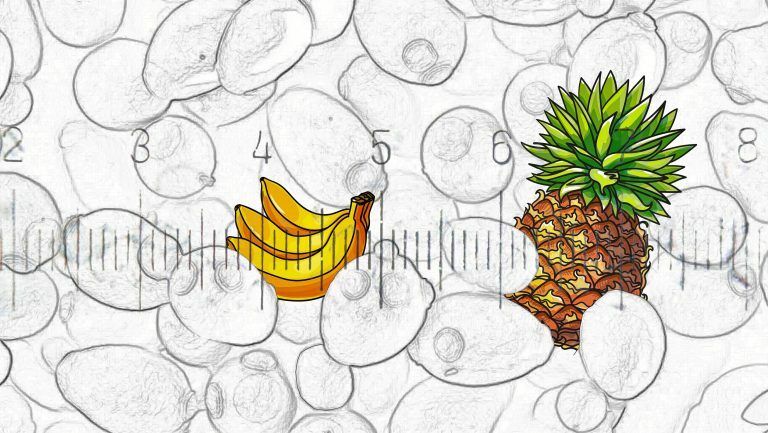 You can arrest fermentation through chilling, just filtration, chilling and racking—there are a lot of different options. If you filter and you don’t add a new dose of yeast, maybe with an adjusting agent, it’s very hard to predict the results. However, with its signature freshness and versatility, a pét-nat makes “an any-time-of-day drink,” says Armstrong Foster. “It’s so fresh and clean, it can be a brunch wine. 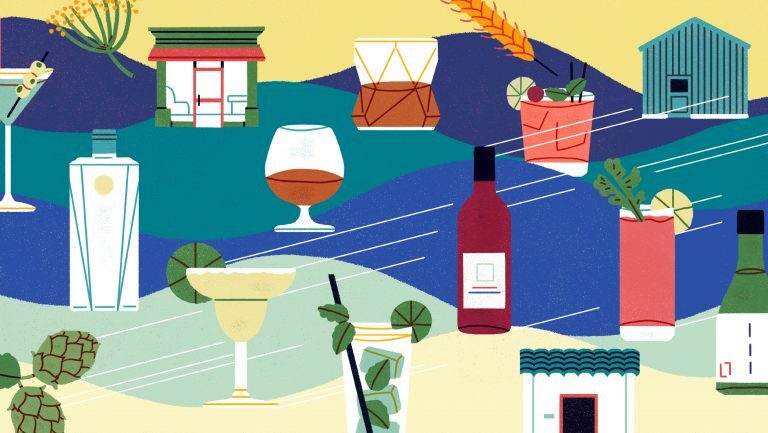 Or it can be a great late-at-night wine—after [having] a bunch of big wines in the evening—to clear [the] palate.” For winemakers who are champions of the style, there’s no question that pét-nats are worth the gamble. Paul Adams is the senior science research editor at Cook’s Illustrated. He lives in New York City, where he writes about food and drinks.